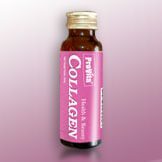 Premium Quality Collagen drink produced by a Japanese drug manufacturer. 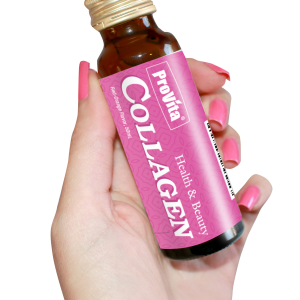 The product has gone through rigorous safety testing and contains as much as 5000mg of high quality 100% natural fish collagen per bottle. And not just healthy the drink has a refreshing red-orange flavor that makes it a pleasure to drink every day!